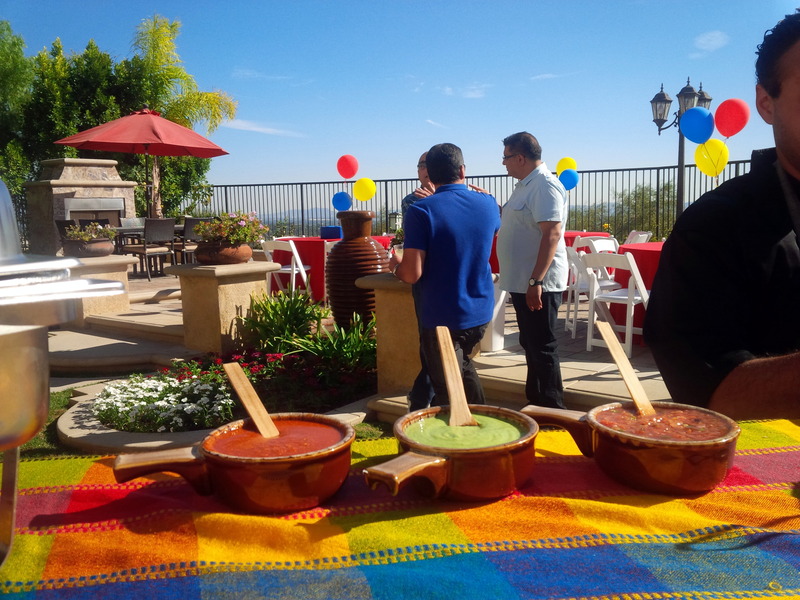 On Saturday, I traveled to San Diego to provide bartending services for a client appreciation party. 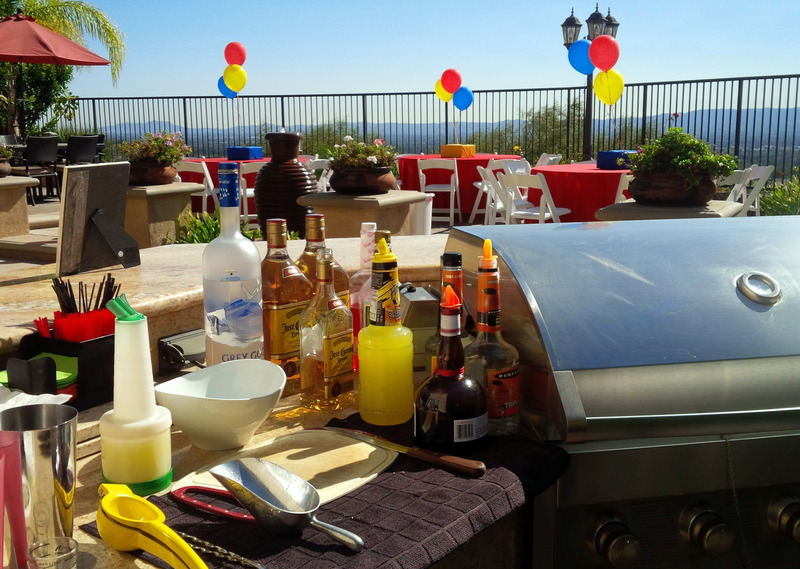 The company was celebrating their anniversary and the creation of a new construction division, and they invited 75 guests for cocktails, burgers, and music. The hosts could not have been nicer, and it was a fun night for all involved. I made margaritas and poured a lot of Jack Daniels. It was an open house type of party where people drifted in and out. I can handle a lot of guests by myself when they all don’t come at once. I kept pretty busy throughout the night. The hosts seemed to be pretty happy with my service and the owner said this was the first time he had hired a bartender. He also said he would bring me back next year. 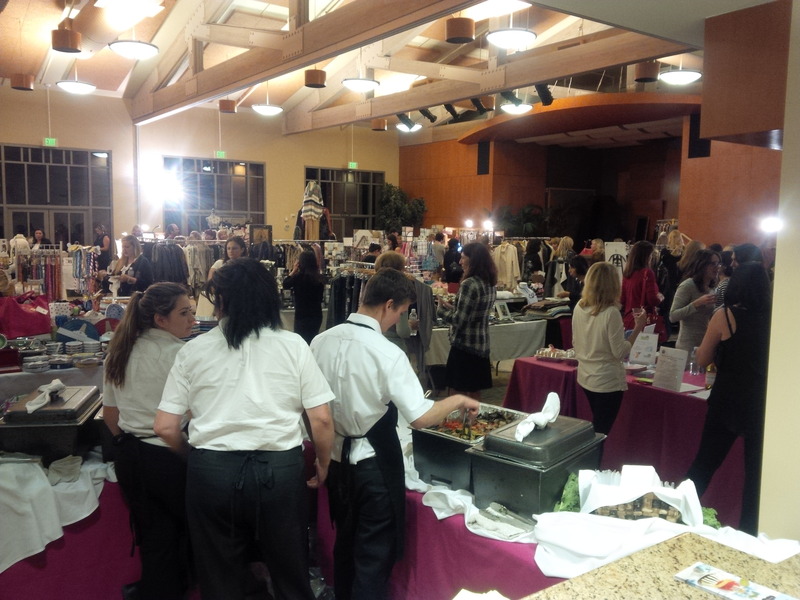 BuzieBurger of San Diego provided the catering – he is just getting started doing events and did a great job. I have done many corporate events and client appreciation parties. 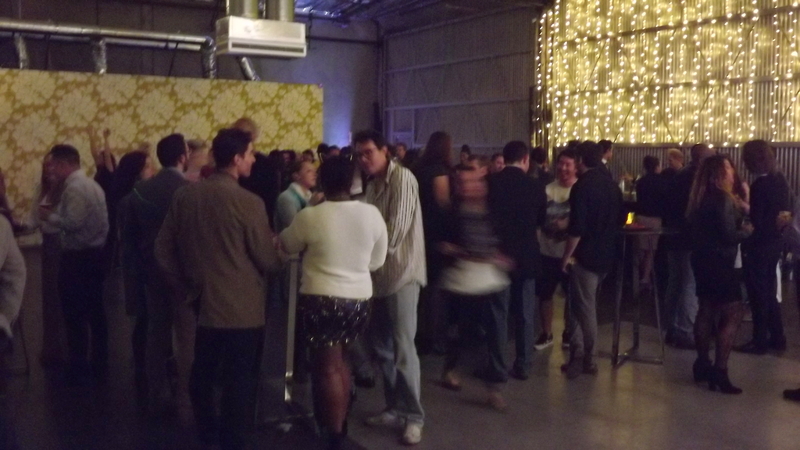 Law firms, PR firms, and production companies often host client appreciation parties and mixers. It is good for business and the morale of employees. It helps to promote brand loyalty. In December there will be many such parties, and I am already booking dates in December. It will come fast. I was just thinking that maybe Shaken Not Stirred should have a client appreciation party. That would be a hoot. What a diverse group of people that would be. Over the past three years I have bartended over 300 parties, and have served drinks to people from all walks of life all over Southern California. I will have to think about hosting some kind of party and where I might be able to have it. 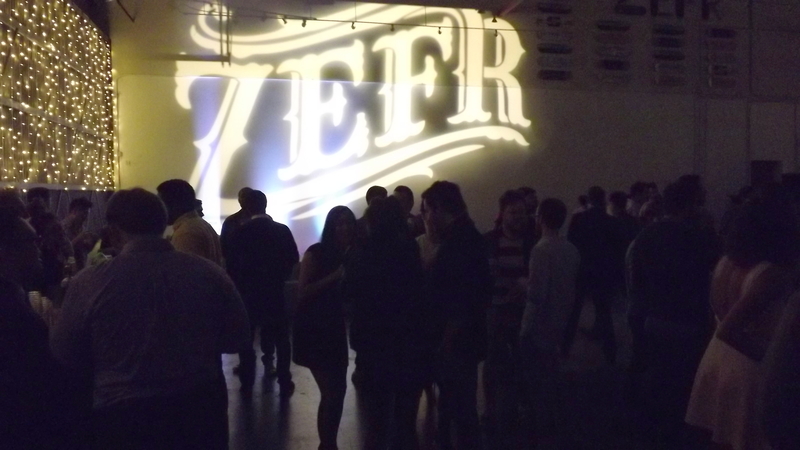 Tis’ the season, and Shaken Not Stirred was busy last week bartending at five different holiday parties in five days. 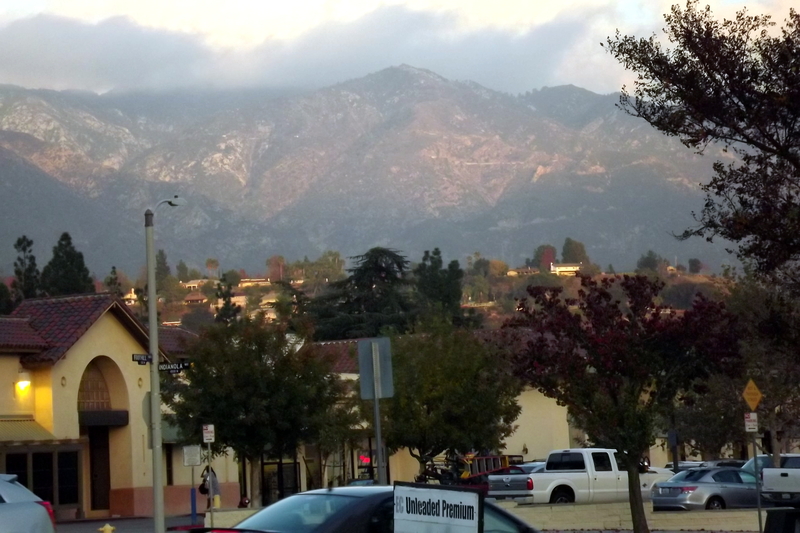 The holiday party season took me all over the San Fernando Valley, and to La Canada. On Tuesday I was called to do a last minute party in Encino when another bartender canceled, then on Wednesday and Thursday I bartended two back to back parties in La Canada, on Friday I bartended a party in Studio City, and then on Saturday I rounded out the week at a party in Porter Ranch. Needless to say, I made a lot of drinks. On Monday, I received a call from an associate of mine and she said someone she knew needed a bartender on Tuesday, because theirs cancelled last minute. I was happy to get the job, and so far in two years of business I have never cancelled a gig. 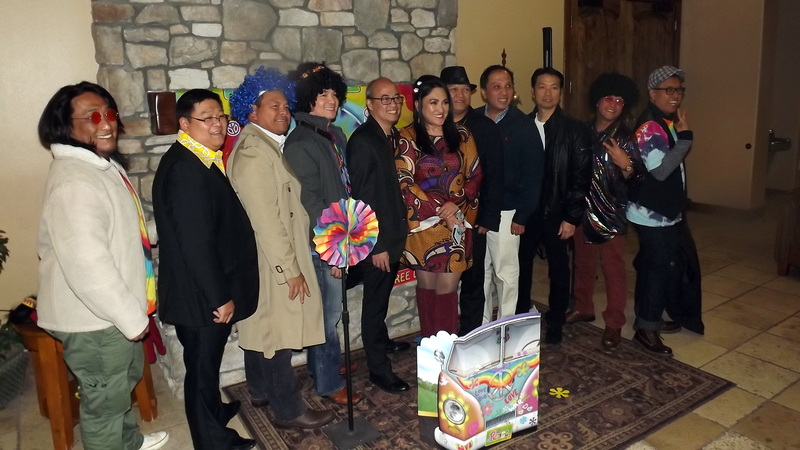 The party was at a nice home in the hills of Encino and it was a company office party of around 16 people. I very mellow gig and I was very glad to help them. I made some Moscow Mules, Margaritas, and poured a few glasses of wine. 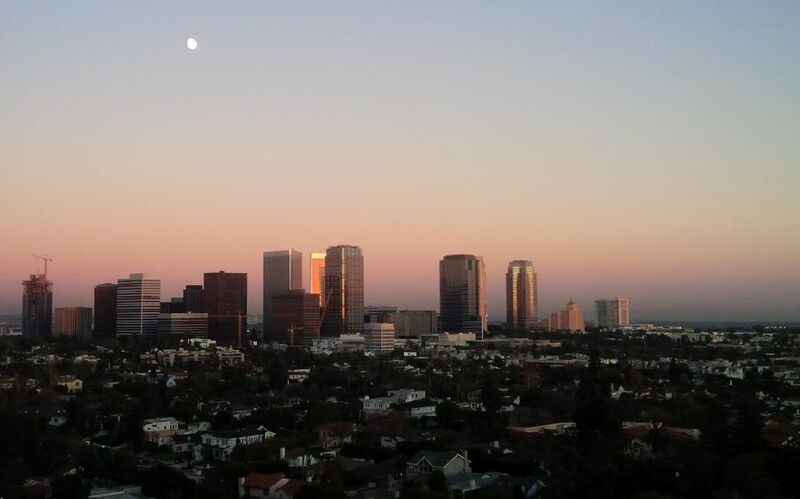 On Wednesday and Thursday I traveled to La Canada to the fabulous home of one of my best clients. He has his annual office Christmas party, and then his wife hosts a fundraiser for her children’s school the following night. Again, I served Moscow Mules, which are very popular right now. 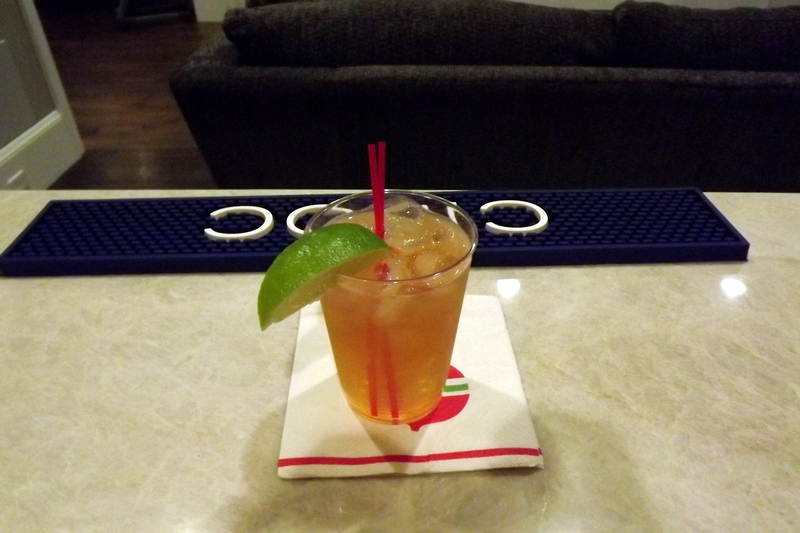 Some of the ladies requested a Mexican Mule, also known as a “Burro”, which substitutes tequila for vodka. On Friday, I went to Studio City to bartend a holiday party for a friend of mine. He had around sixty guests and I made Cranberry Old Fashioneds, and Moscow Mules. Red wine is also very popular as the weather turns colder, and I served several bottles of that. Many in the crowd were professional comedians, so it was a very fun group. 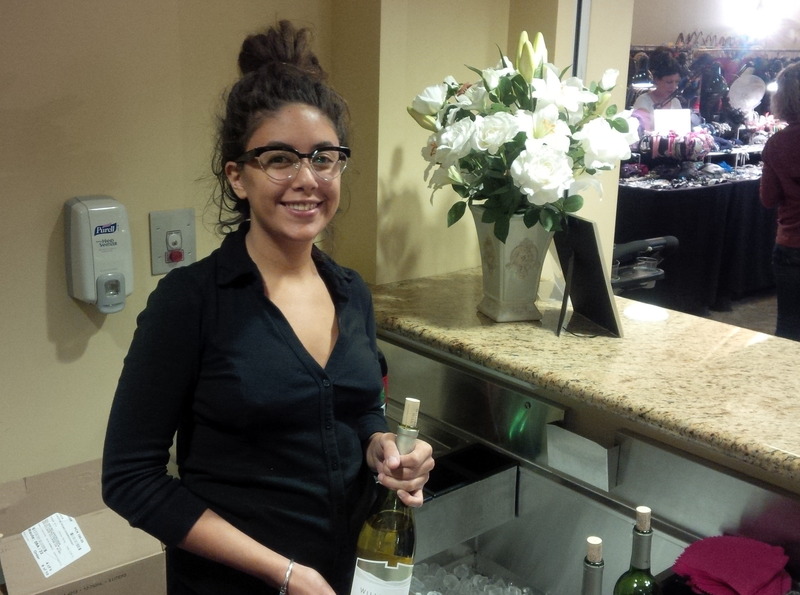 On Saturday, I returned to Porter Ranch, to bartend for the third client in the same housing development. He had a real elaborate Christmas party planned, and he had a party planner, a caterer, servers, and casino tables. I poured martinis, Moscow Mules, and many scotch drinks. We used real glassware, which is always nice. 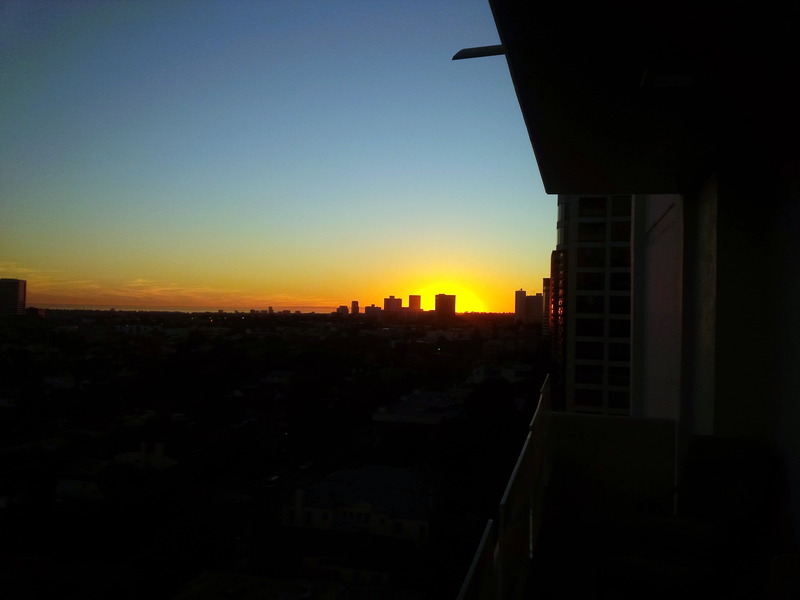 My next event so far is a New Year’s Eve party in Sherman Oaks, so not too far away. My daughter will be working that one with me, and I’ll be making some prohibition era cocktails, like The Last Word, Fleur di Paradis, Whiskey Sour, and Mint Juleps. It should be fun. I still have Christmas Eve open, and Saturday the 26th, if you need a bartender on those dates. 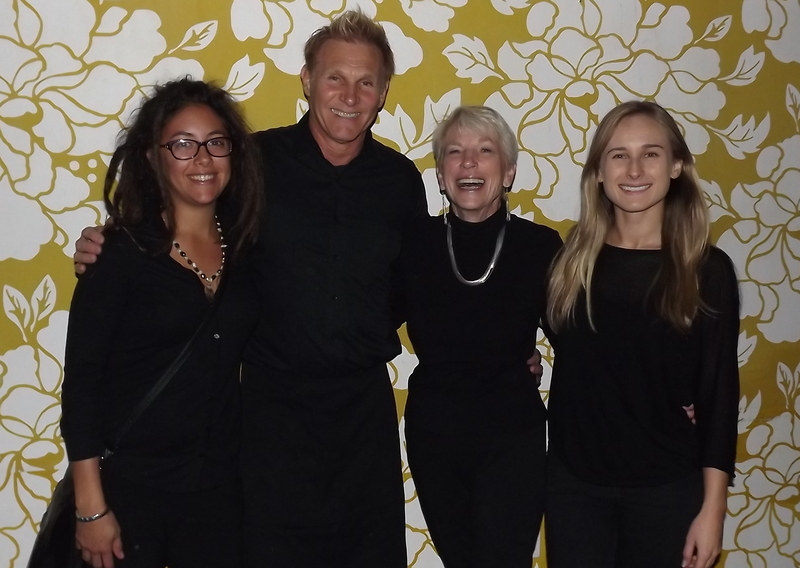 On Saturday Shaken Not Stirred was the bartending service present at a 40th birthday party in Reseda. 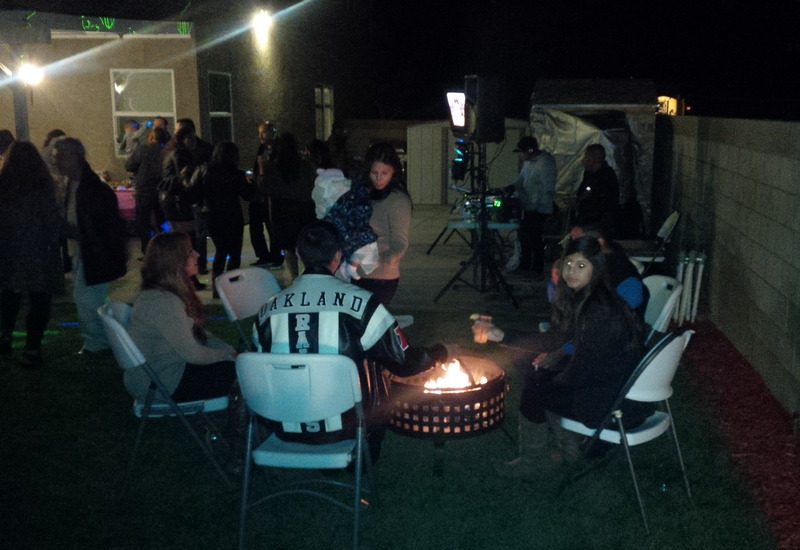 It was a warn November night in the San Fernando Valley and the weather is still pleasant enough to have back yard parties in SoCal. I bartended for about thirty guests and it was a nice evening. I do many 40th birthday parties, because it is an important milestone in a person’s life. I have said it time and again, that anybody who has an adult birthday party put on for them by friends and family members is truly blessed. I worked with the birthday girl’s two sisters to plan the party and develop a drink menu and shopping list. The birthday girl’s favorite drink is the Mojito, and I make a good Mojito. I have made so many Mojitos in my bartending career that I can almost make them in my sleep. 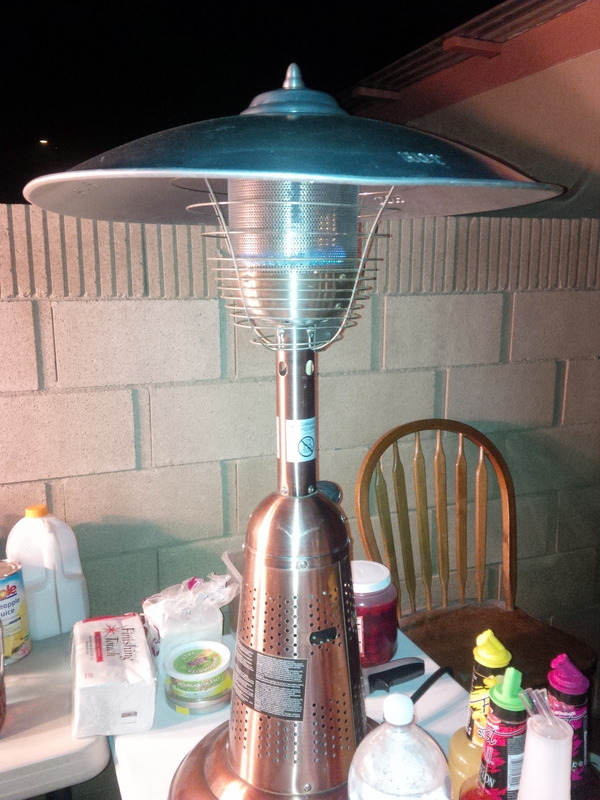 I remember the first time I ever made one I was petrified, and would shudder anytime someone ordered one. It is not hard at all once you have it down. I also made Pina Colladas, which are a cinch. The host bought a half keg of Modelo, and that served as the beer. I usually don’t recommend kegs because they are problematic. The biggest problem is that sometimes they are foamy for the first several gallons. They are also sometimes hard to keep cold, and they slow down service. The pump up taps can be problematic also. This particular keg worked pretty well, and didn’t cause any problems. El Taco Llama (661) 255-7035, of Newhall provided the catering. They had the whole taco cart, but they also made burritos, which not all of them do. I had a killer burrito and everyone seemed to be happy with the food and drink. If you, or someone you know is planning a 40th birthday party, please call me for your bartending needs. I am bartending a cocktail party tonight in Westwood, but have no event scheduled this Thanksgiving weekend. I am not available the night of Thanksgiving, but am still available anywhere in Southern California on Friday, Saturday, and Sunday. Then on December 3rd, I will travel to Rancho Mirage to bartend a company holiday party, and that kicks off the December season of holiday parties, which will be very busy. I worked extensively with the company party planner developing a drink menu and shopping list. She wanted Thanksgiving themed cocktails and chose a Cranberry Old Fashioned, an Apple Cider Moscow Mule, and an Apple Pie sparkler as a mocktail. Now, how to serve these moderately complex drinks to 300 people in three hours. I normally don’t recommend serving drinks that require any muddling, fresh fruit, or four different ingredients to large crowds. We worked it out. Otto, a veteran Hollywood nightclub bartender was working with me and he showed me how to muddle fruit, sugar, and bitters in masses, so all we had to do was add a spoonful to each Old Fashioned and mix the drink. I had my barback putting ice into glasses and booze and then I mixed the drink. I saw the line circulating three or four times throughout the night. Only one bottle of whiskey was left at the end and about a case of wine. My shopping list was pretty accurate for 300 people for three hours. On Saturday I will stay in the San Fernando Valley and bartend a birthday party in Reseda. On Monday I will bartend a cocktail party in Westwood, and then on Thursday I will spend Thanksgiving with my family. I had requests for bartending gigs on Thanksgiving, but I am sorry – I worked too many holidays when I worked in the restaurant industry. This Thanksgiving I will be with family. 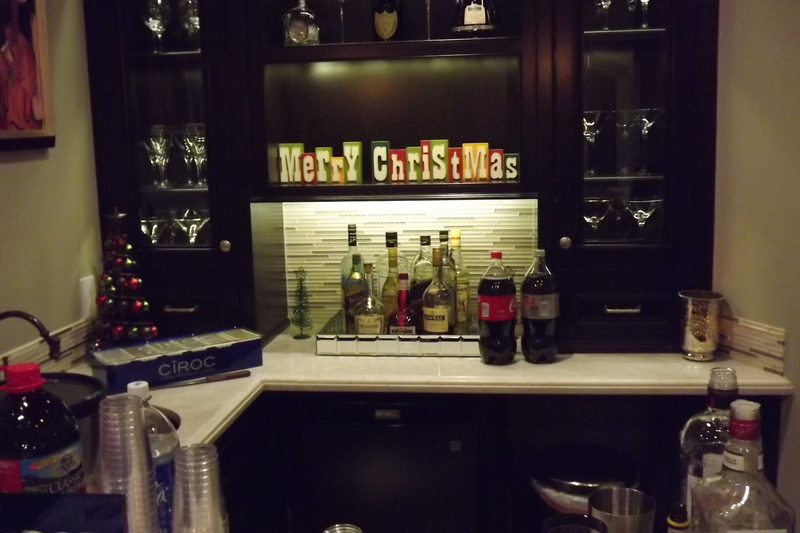 As the Holiday season heats up, I was the bartender on hand at two weekday holiday parties at a spectacular residence in La Canada. I had bartended at the house before and was pleasantly surprised when they called me to bartend their back to back holiday parties. 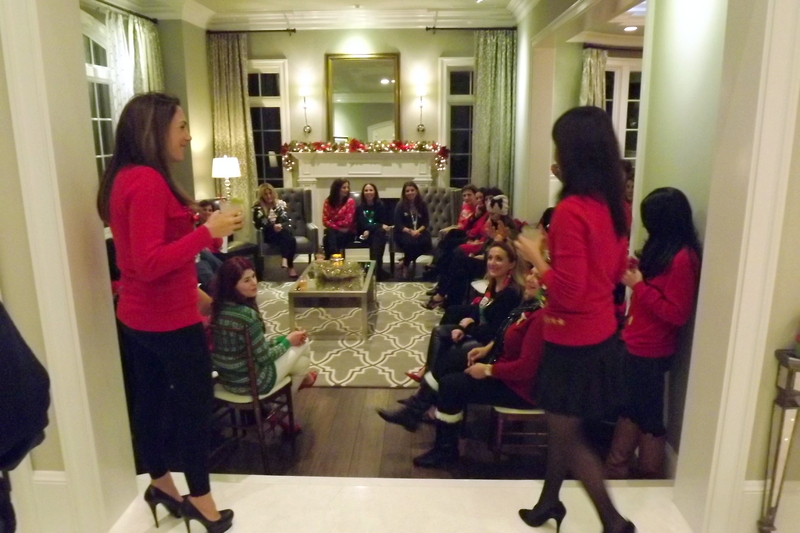 The first party, on Wednesday night was a school fundraiser, Christmas sweater party for about 40 ladies. 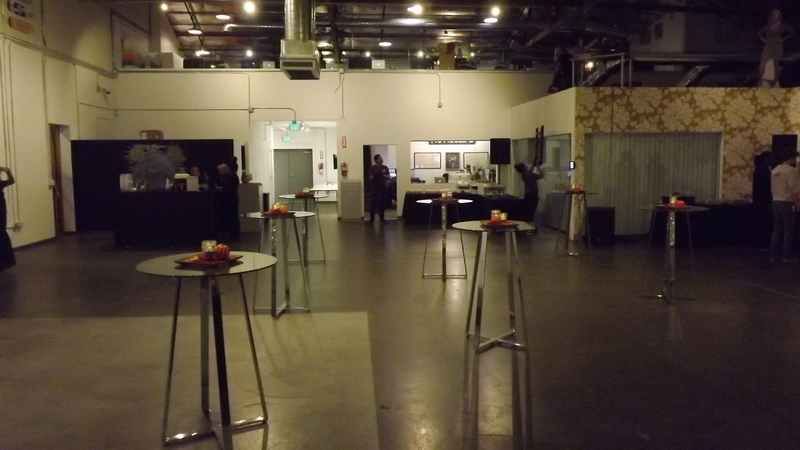 The second party was a client appreciation holiday party and was attended by around 70 guests. We had the same specialty drinks two nights in a row, but just changed the names to reflect the event. My new specialty drink, “Santa’s Syrup,” was dubbed “Closed Escrow” at the Thursday night party. It is made with bourbon, ginger syrup, club soda, and a dash of bitters. The drink was so popular that we ran out of Jack Daniels. I substituted Hennesy, and I heard people say that was even better. The home made ginger syrup mixes well with everything, and one of the other specialty drinks was made with tequila, ginger syrup, and fresh lime juice. The liquor flowed in La Canada, and everyone seemed to have a good time. 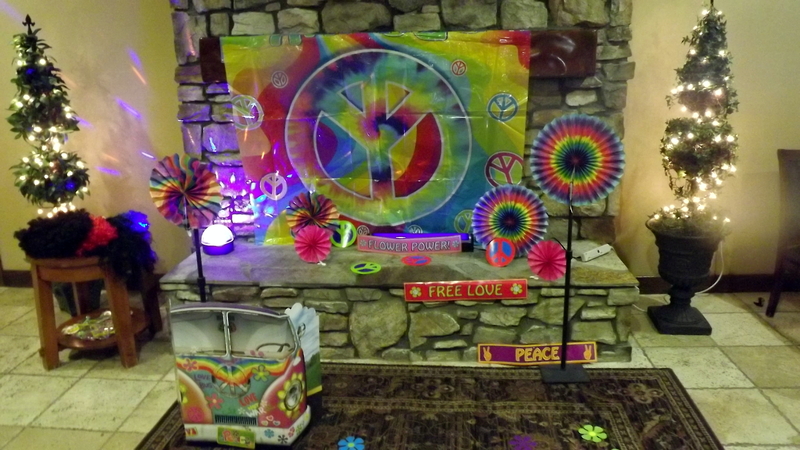 This was one example of a party that I was called for on the last minute and I love it. I will do events tomorrow all day long if you call me tonight. Speaking of tomorrow, I am traveling to Corona to bartend a surprise 40th birthday party. The host has been very anxious trying to arrange everything just right and not spoil the surprise. I hope everything meets her expectations. Speaking of expectations, I find myself getting a bit of stage fright leading up to an event. I anticipate many things that could go wrong. I think that anxiety is somewhat healthy and keeps me sharp so that I am super prepared. Bartending isn’t brain surgery, and being prepared and on time is ninety percent of it. So far I have a perfect track record on those two things. Los Angeles Bartender Available New Year’s Eve. I still have New Year’s Eve open and it is kind of my fault. I assumed I had a party, but should have checked in about it a month ago. The people who said that they would want me, are not having their party this year. So, I passed up other offers, thinking that was in the bag. Totally my fault, but I am positive I will get something and am excited to see where this year will take me. Could be anywhere in Southern California. I’m looking forward to another great year with Shaken Not Stirred.